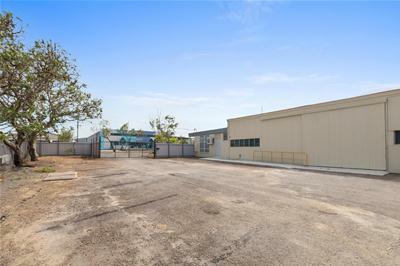 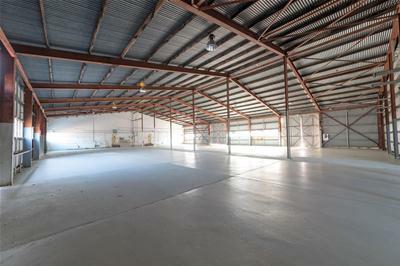 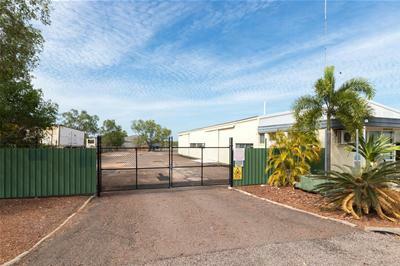 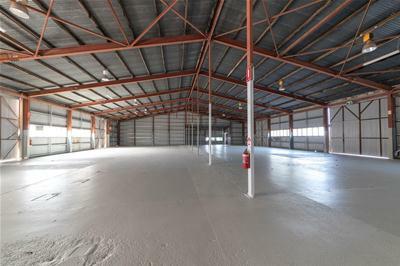 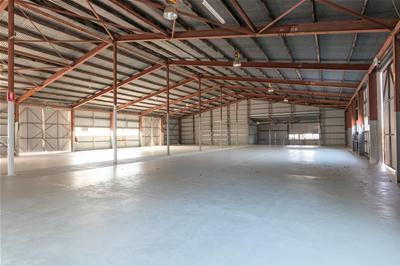 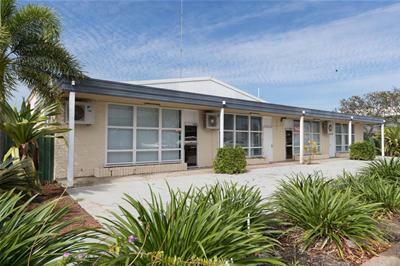 This property is well located within the commercial / industrial suburb of Winnellie and close to the Darwin CBD, Darwin Airport, East Arm and easily accessed via both the Stuart Highway and Tiger Brennan Drive. 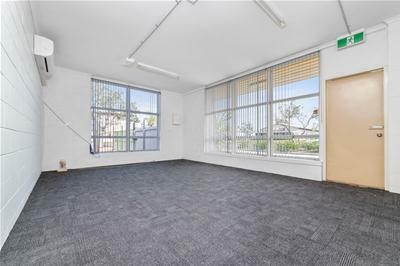 The property has been refurbished and to ensure peace of mind for the next tenant, the entire roof is currently being replaced with a new fully insulated roof. 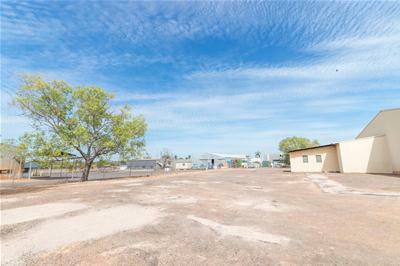 This property is very neat and clean and very well maintained, fully secured yard with excellent exposure and signage possibilities, 4 x air conditioned offices, off street parking, full amenities, drive through yard making it easy for truck access and much more. 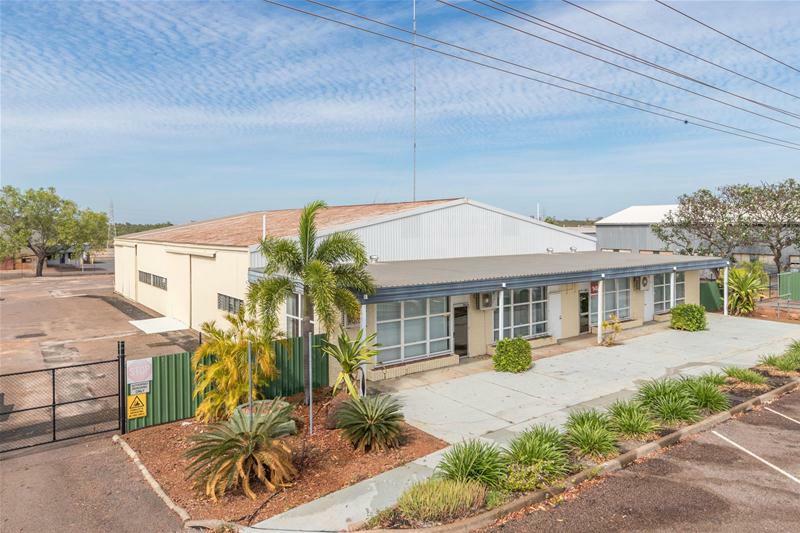 Quality property which represents outstanding value, excellent exposure to grow your business and all closely located to the Darwin CBD.